Regional Trial Court (RTC) Branch 16 Judge Delano Villarruz has found the complaint of Mayor Angel Alan Celino against Bermejo sufficient in form and substance. Late last year, the city government has filed a replevin case against Bermejo for continuously detaining three city-owned vehicles. The Roxas City Government, thru the Capiz Provincial Government identified Roxas City Circumferential Road as one of their priority projects. 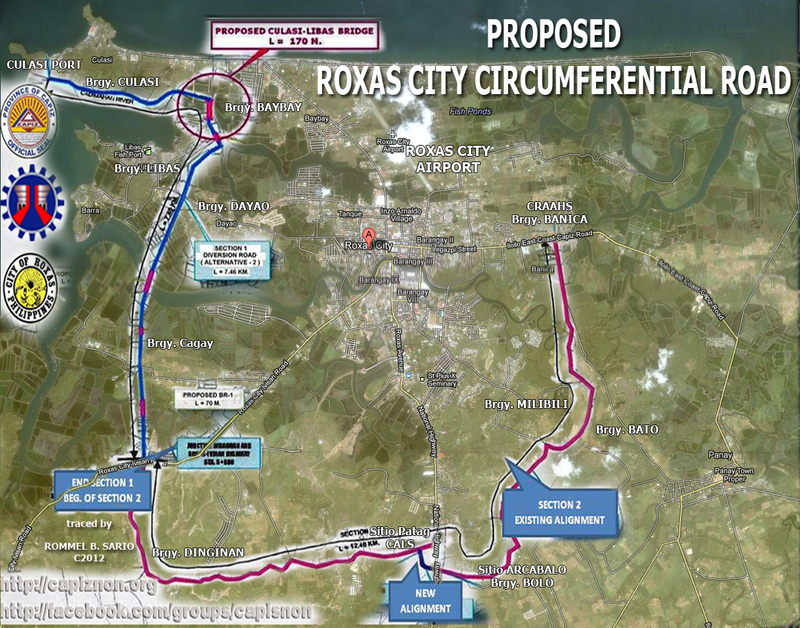 Roxas City Circumferential Road would serve as a by-pass road for traffic of goods and passengers going to and from Culasi Port and Panay town and the adjoining north eastern towns of Capiz, without passing thru the central business area of Roxas City. The Roxas City Circumferential Road is one of four road projects being proposed by DPWH VI under the Panay Roads Investment Development (PRIDE) to be funded under the Japan Bank of International Cooperation. Section I starts at the Culasi Port and passing at the side of Cadimahan River, crosses the said river at Station 10+857 wherein two bridges will be constructed. Section II starts at the junction of the Ivisan-Roxas National Road and eventually joins the national highway going to Panay and Pontevedra towns. 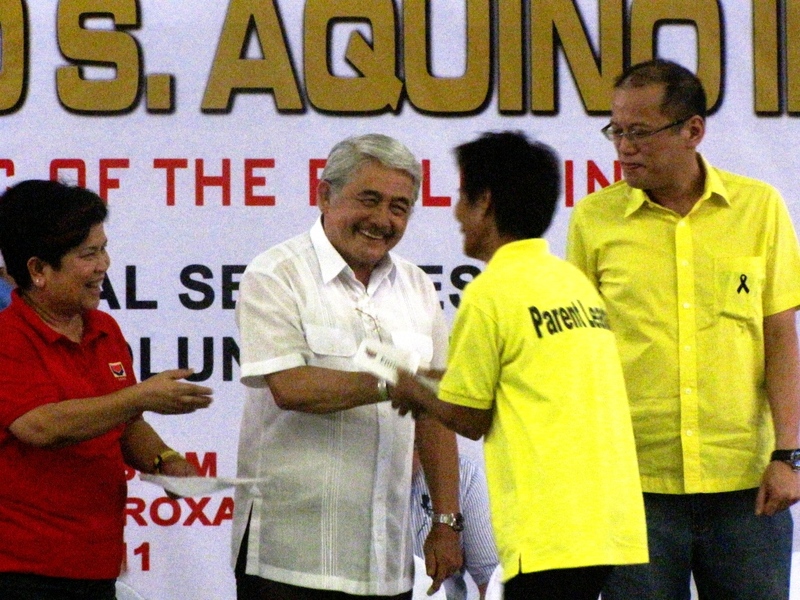 ROXAS CITY, Capiz, Jan. 14 (PIA) — A turn over of command ceremony has installed Supt. 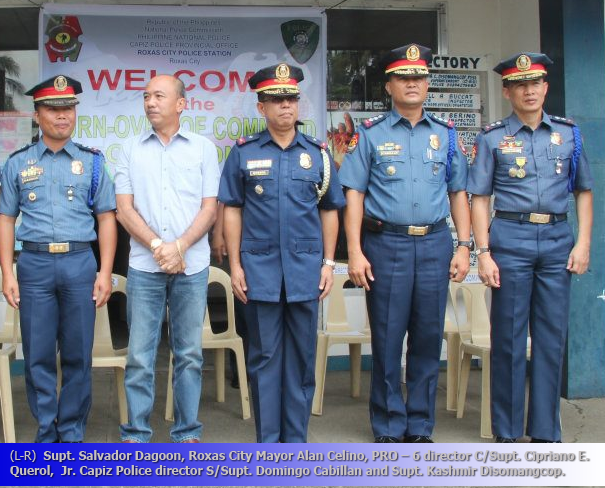 Salvador Dagoon as the new Roxas City Police Station (RCPS) chief last Jan. 12 here. Dagoon, who succeeds outgoing Roxas City police director Supt. Kashmir Disomangcop, said in his message during the ceremony that the campaign against illegal drugs and other forms of lawlessness will be a priority of RCPS under his watch. 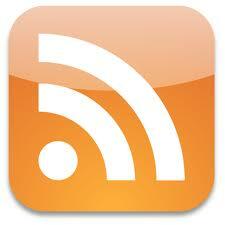 The Canonical Installation of Most Rev. Jose F. Advincula, Jr., D.D. as 3rd Metropolitan Archbishop of Capiz was conducted January 11, 2012 9:30 a.m. Wednesday in a Eucharistic celebration at the Immaculate Concepcion Metropolitan Cathedral, Roxas City Philippines. He was appointed by His Holiness, Pope Benedict XVI as 3rd Metropolitan Archbishop of Capiz last Nov. 9, 2011. He succeeded His Excellency Archbishop Onesimo Cadiz Gordoncillo, who will resign when he turns 75 in February 2012 and served for 25 years as Archbishop Emeritus in the Archdiocese of Capiz. His installation was headed by the Apostolic Nunciature to the Philippines, Apostolic Nuncio Archbishop Giuseppe Pinto. MAMBUSAO, CAPIZ – Capiz Governor Victor A. Tanco turned-over 10 units of personal computer to Capiz State University (CapSU), Mambusao Campus recently. CapSU campus administrator Dr. Roman V. Belleza, Ph.D, said that the new computers will be placed on the computer laboratory of the university. ROXAS CITY – “The trust and confidence of the people of Capiz and Roxas City will always be with you,” this was the message of Capiz Governor Victor A. Tanco to President Benigno Simeon Aquino III during his brief visit here last July 12, 2011. Gov. Tanco extended his gratitude in behalf of the people of Capiz for the numerous projects that the president delivered for the province. President Aquino personally distributed Philhealth Cards to selected beneficiaries from different municipalities in the province. 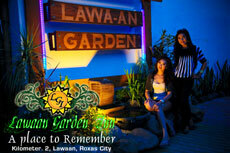 A total of 33,386 cards will be given to Capiz courtesy of the president. ROXAS CITY – Two major infrastructure projects for the province of Capiz were approved by the Regional Development Council (RDC) in a meeting held at the Social Hall of the Negros Occidental Provincial Capitol, Bacolod City, June 30, 2011. Capiz Governor Victor A. Tanco, who is also the RDC Chairman, said that the projects which was endorsed and approved were the Roxas City Circumferential Road and the Panay River Basin Flood Control Project. The P 705 million Roxas City Circumferential Road is 19.86 km long, divided into 2 sections. The first section will stretch from Culasi Port, passing Cadimahan River going to Ivisan – Roxas national road. Section 2 will start at the junction of Ivisan – Roxas national road going northeasterly and will join the national highway of Panay and Pontevedra Towns.